End of Summer already? Too bad? Yes I know but there is one thing to take heart from, the beginning of an all new season for all new anime series! My Interesting Summer 2010 Anime list unearthed 2 great gems in Highschool of the Dead and Occult Academy. My review of Highschool of the Dead is already up and the one for Occult Academy is already drafted and will be cleaned up and be published soon. Now lets take a look at what caught my eye for the upcoming fall 2010 anime season. 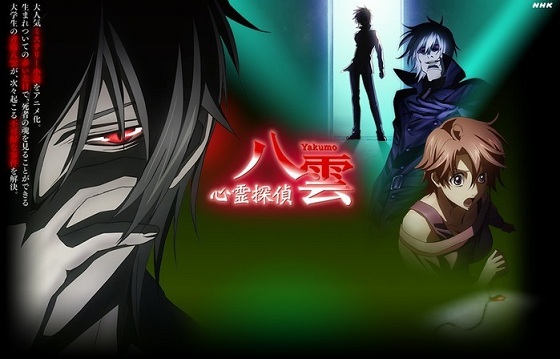 I haven’t had a decent mystery fix in an anime in a while and I am hoping Psychic Detective Yakumo will be a good watch. It is based on light novel by Japanese author Kaminaga Manabu and follows a college student with the ability to see and interact with spirits. Something tells me this series will be great, I just hope I am not disappointed. 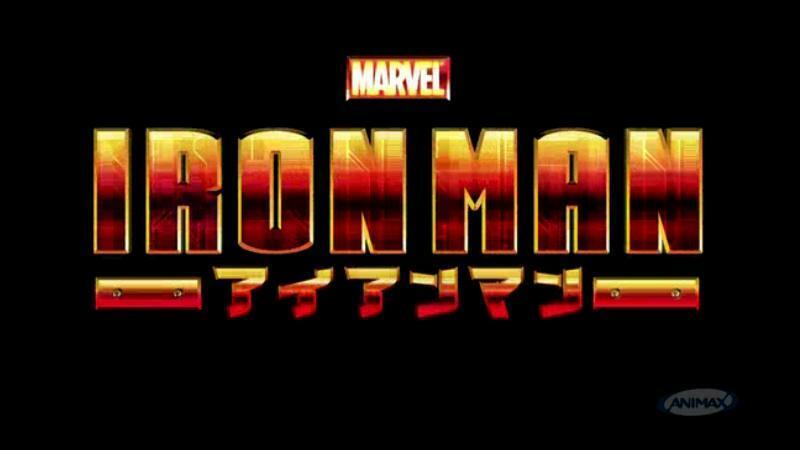 The wait is over as it has been over a year since I saw the Iron man and Wolverine anime trailers. The Iron Man anime looks like it has so much potential and I cant wait to watch how this series unfolds. Not sure what path the story will take or who will be in it, one thing is sure though is that Iron Man will be and that it is in the hands of a highly rated production studio. This series kind of reminds me of another one from a few season back that I blogged about called Heroic Age. Brought to us by the same season that did FMA: Brotherhood so I am expecting big things. The story centers around the discovery of a mysterious gigantic humanoid robot and the fight between the good guys and the bad guys for the key to activating such a powerful piece of futuristic technology. Not a fan so far of the design of the giant robot I saw but maybe it will grow on me. Looking forward to these or any other anime in the fall 2010 season? Would love to get your feedback in a comment below. Psychic Detective, every now and then a show about psychic/paranormal mysteries come along and they never catch my interest. Already seen Iron Man it’s.. Shiny. 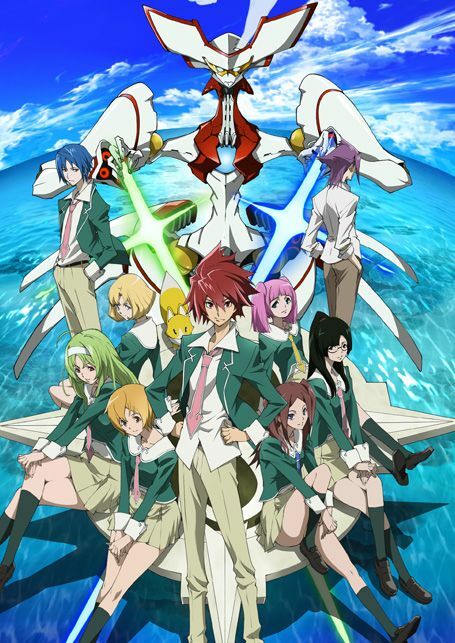 StarDriver looks like a mix between Bonen no x’amdou, Heroic Age and Eureka 7. I might just break my only anime in batch rule for this one. Star Driver was.. very flamboyant.. and definitely questioning it’s sexuality.